After you’ve had a baby, it can be really hard to get back into taking care of yourself. Like, EVERYTHING changes. And whether or not you decide you want to get back in shape the moment you get clearance from your doctor after having an infant or if it’s months or even years later, we’re here for you. We’ve put together an online weight-loss program that takes four weeks to go through, but it’s all done with self love — and it works. This is the third time we’re launching the 10 in 4 Challenge (we do it with Dave Smith and he’s amazing!) and while it’s open to all women, we’ve found that there is such a strong support network — particularly for moms. 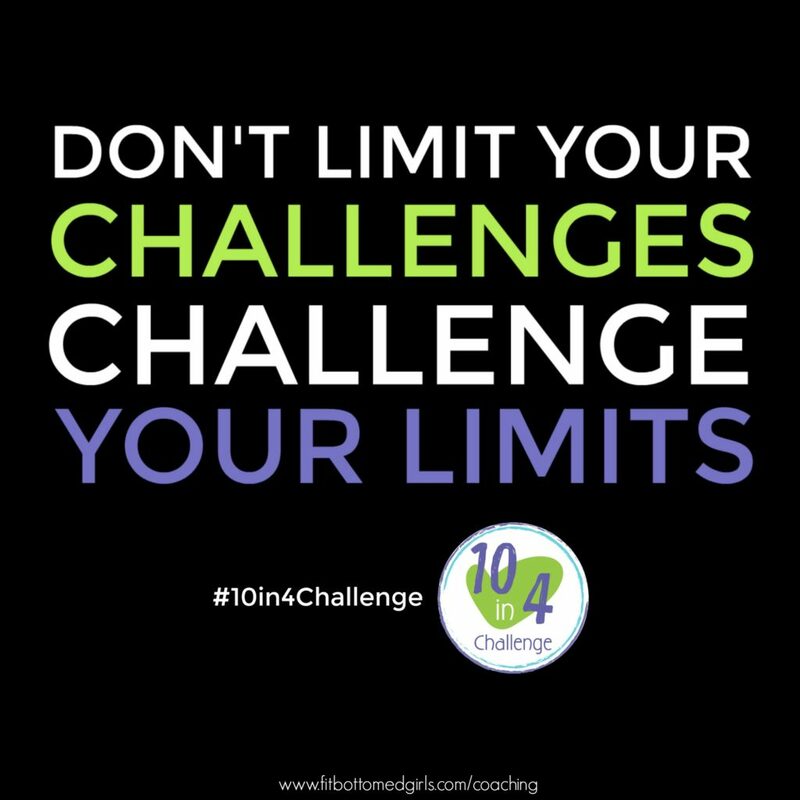 Whether you’re breastfeeding, trying to find time for yourself for self care or workouts, or simply just need another few moms to help remind you that you’re worth taking care of, that’s everything the 10 in 4 Challenge is about. It’s weight loss with self love. And it is effective. Join us!